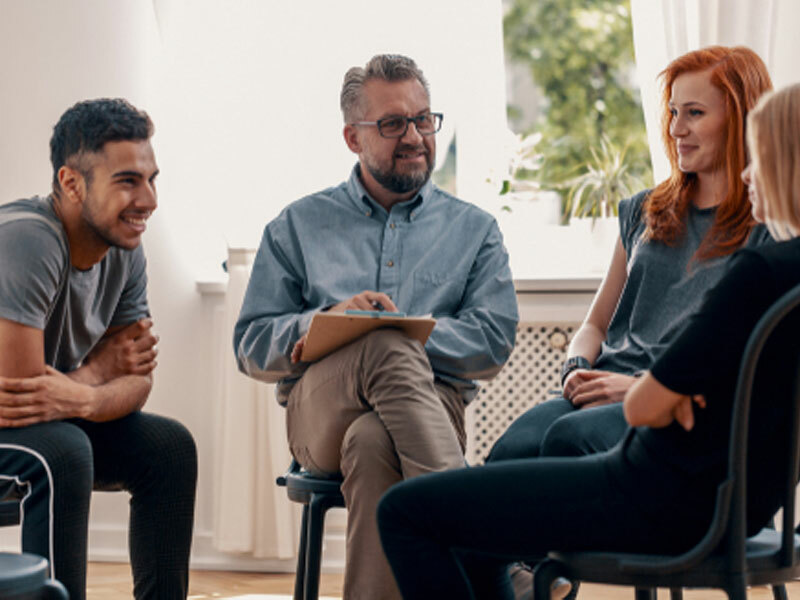 At Intervention Services, we are composed of interventionists, receptionists, case managers, sober companions, and recovery and treatment referral specialists. But underneath it, each of us is here for a reason. Our personal intervention stories provide a place for us to describe the passion that drives us to our work.